Verto Solutions provides all of the services required to run a professional and cost effective trade or professional association. We recognize that every association is different, and will thoughtfully tailor our services to fit your management requirements. One third of the Verto Solutions staff are experienced scientists, including several with Master’s degrees and five with PhDs. Our staff excels in the management of scientific and technical programs such as the design and successful conduct of large-scale safety studies, the development and publication of reports on a variety of scientific and technical subjects relevant to our clients’ businesses, and the collection and analysis of proprietary safety information from member companies. Not everyone needs scientific program management and consulting, but if you do need scientific advice to go along with the rest of your association management work, look no further than Verto Solutions. Planning an event involves many steps, from securing a location to taking care of last minute requests. Our clients rely on us to plan events with a variety of formats and styles. We plan and execute technical and regulatory conferences, committee meetings, conventions and retreats. We start by listening to our clients so we know exactly what they want to accomplish at their event. Then we follow through with every detail. Entertainment, transportation, audio-visual, food & beverage, security and special staffing are offered to groups of any size. Verto Solutions’ Communications team imagines, creates, and delivers professional publications, electronic media, and websites, while also managing our clients’ communications and PR needs in support of programs, events, membership development, and social media relationship-building. Verto Solutions takes care of your money. Verto Solutions provides a full range of financial services for both new and existing non-profits such as financial planning, investment management, and the establishment and ongoing management of a fair and equitable dues structure for our clients. We support the daily needs of our clients by providing accounting and tax preparation services, regulatory filings, securing and maintaining adequate levels of insurance and the management of the annual financial statement audit process. 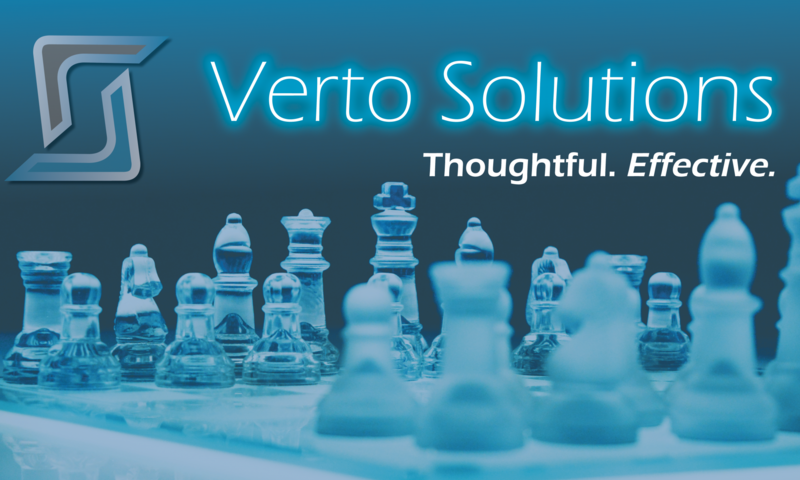 Verto Solutions develops and executes clear short- and long-term strategies to positively impact each client’s business goals through established relationships with key decision-makers and participation in industry-focused coalitions. With expertise in topics including food safety, alcohol tax and trade, flavor labeling, organics, intellectual property, and occupational health and safety, our Government Relations team analyzes the impact of complicated technical and regulatory issues on behalf of our clients, industry partners, and governmental agencies, providing strategic guidance on local, state, national, and international matters affecting the food industry. Verto Solutions, LLC, a Washington DC-located management company, can act as your registering agent to ensure that your facilities are properly registered. categories, you must register with FDA. The FDA definition of food covers everything used for food or drink for humans or animals, including all additives and components. Overseas facilities must also designate a U.S. agent.